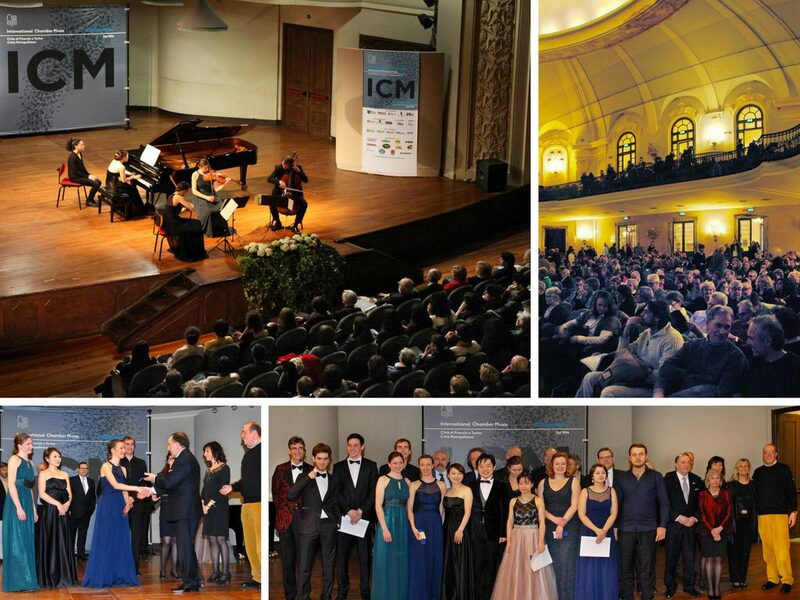 The “Pinerolo e Torino – Città Metropolitana” International Chamber Music Competition forms part of the World Federation of International Music Competitions of Geneva, which is itself a member of the International Music Council (UNESCO). The Competition is intended to assist the contestants in their future careers, by allowing them to perform in front of a jury of world renowned musicians, awarding money prizes that can help finance their future music training, and offering them the opportunity to perform in prestigious venues. The competition can, therefore, represent a milestone in their careers and in their artistic development. Money prizes will be awarded to the contestants ranked in the first five. There will also be a special prize for the best performance of a composition by Schumann or Brahms, as well as the much appreciated audience award. The name of one of the members of the audience who has voted for this award will be drawn at random: their prize will be 200 € for a trip. Concerts for the winners among the most important concerts associations (2018/19).